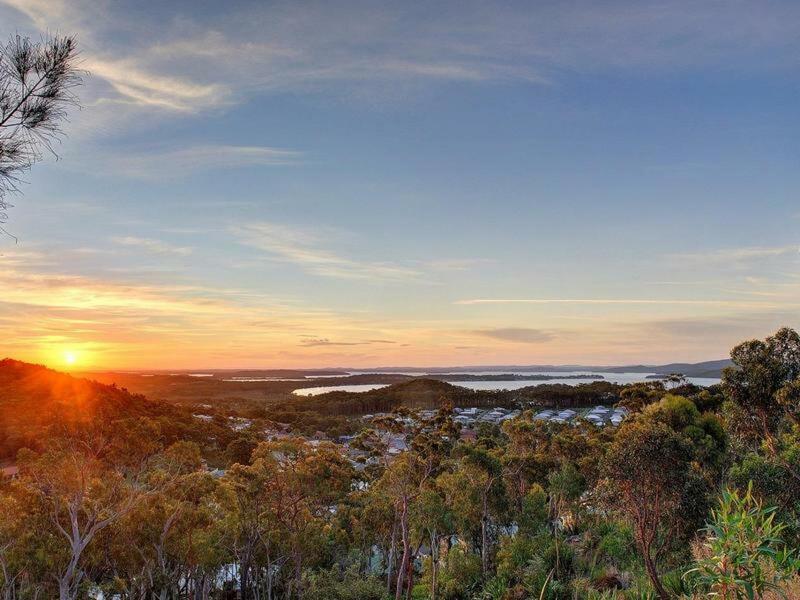 This is your last chance to secure an address in one of the areas most exclusive locations. 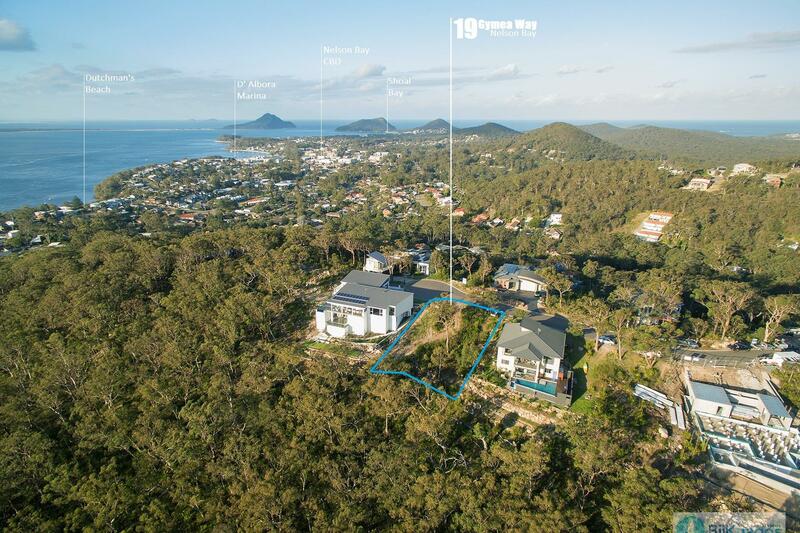 Positioned in the prestigious Nelson Ridge Estate, Lot 11 represents an excellent opportunity to realise your dream. 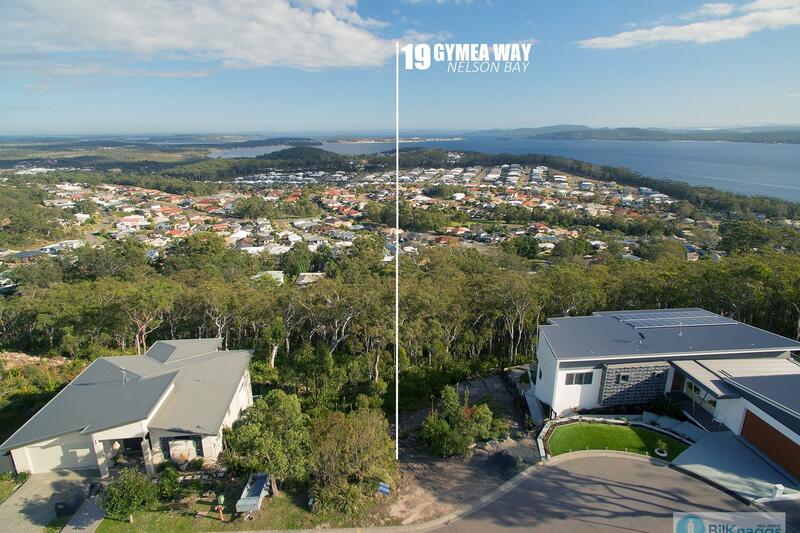 Your future home will have some of the most beautiful panoramic views of Port Stephens and is only a short drive to all the local amenities. 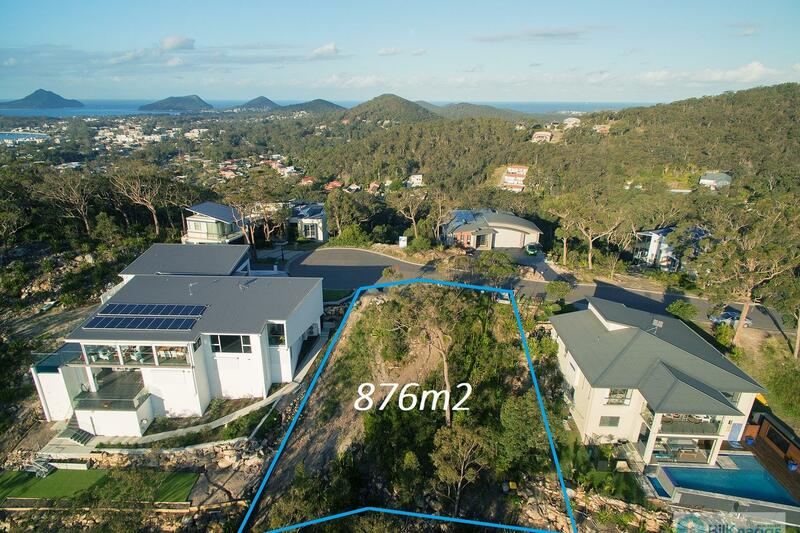 The block has access to all the necessary services in place ready for you to start planning. Contact our sales agents to find out more. 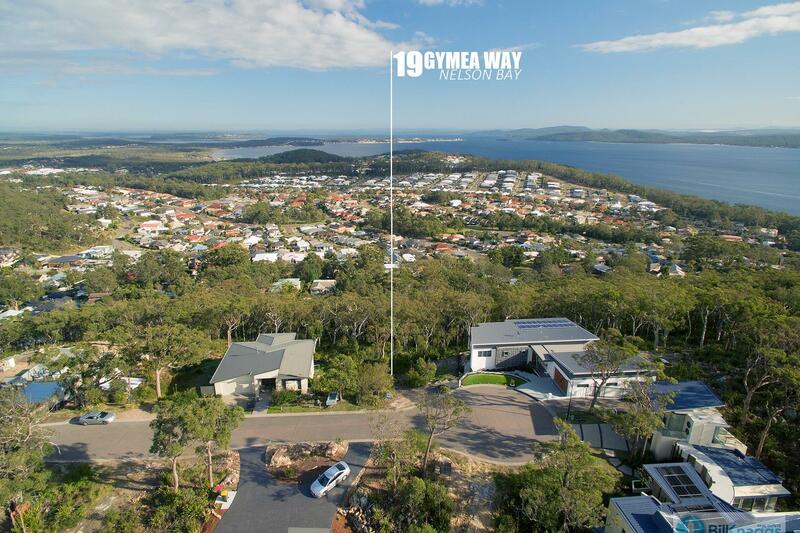 Dear Bill, I am interested in 19 Gymea Way, Nelson Bay, NSW 2315, Listing Number 2796855 which I found on http://billknaggsrealestate.com.